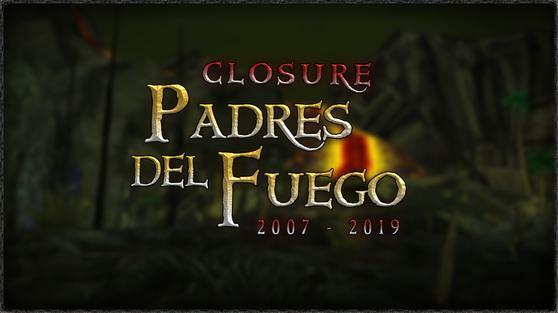 Pirates Online | Padres del Fuego CLOSED! Arrrr… I've got some bad news for ye, matey. Padres Del Fuego is permanently closing its docks to all pirates, effective tomorrow. Aye, that means ye won't be able to make port on these shores anymore. ... April Fools! Pffftt-- hah! Ye should've seen the bloody look on yer face. Priceless. That thing on yer face only makes it worse. A razor? I'm obliged … to not give ye one. HAH! In the meantime, probably best to match yer…. ahem, new look with a fitting outfit, sold at the peddlers. No matter how ye dress though, ‘tis not likely ye'll prevail over … this new, strange lass over by where I work. The girl's always dressed loony, dancing as if she were in a tavern… on the blasted docks! Why don't ye stop by and come see me on the Padres Del Fuego docks, and I'll tell ye more about her? Ye best hurry up, though. I hear that the strange lassie be only in town from April 1st at midnight Eastern up until April 3rd at noon Eastern. I'm also sure ye'll have a properly shaven by then, eh? Best pick up that outfit as soon as ye can.